Welcome to Smoothwall. 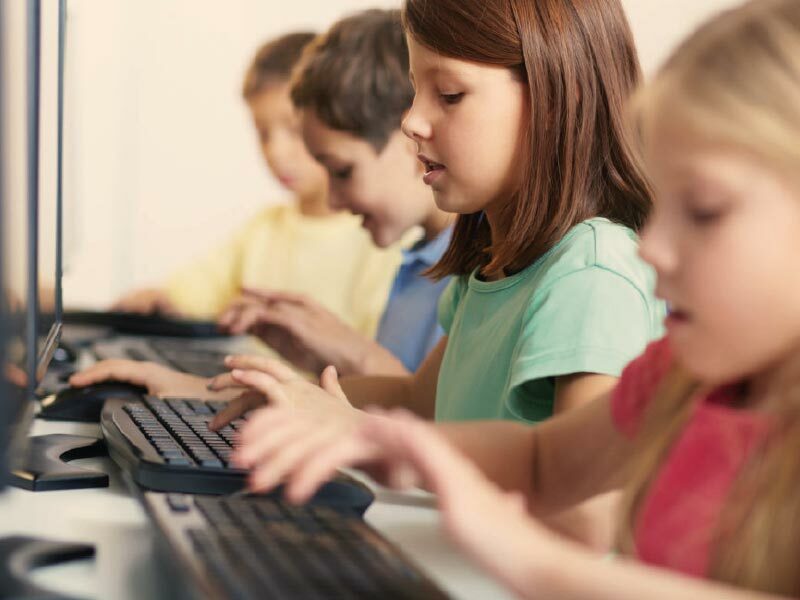 We develop pioneering solutions that enable the digital safety and well-being of students. Our products create self-sufficiency for teachers and cost-efficiency for school districts. 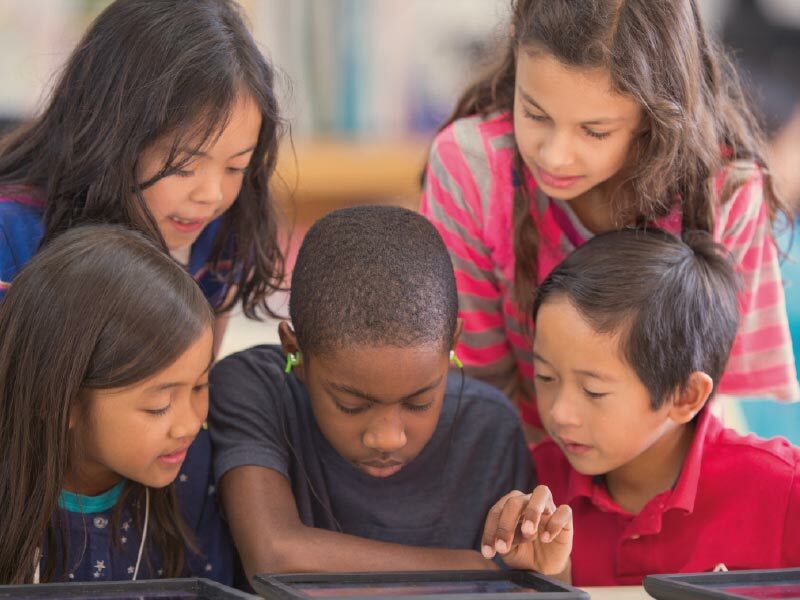 Focus on educating knowing that students are protected on and offline. Enabling student focus for teachers and time efficiency for school districts. The most easy to use, cross-platform solution available.